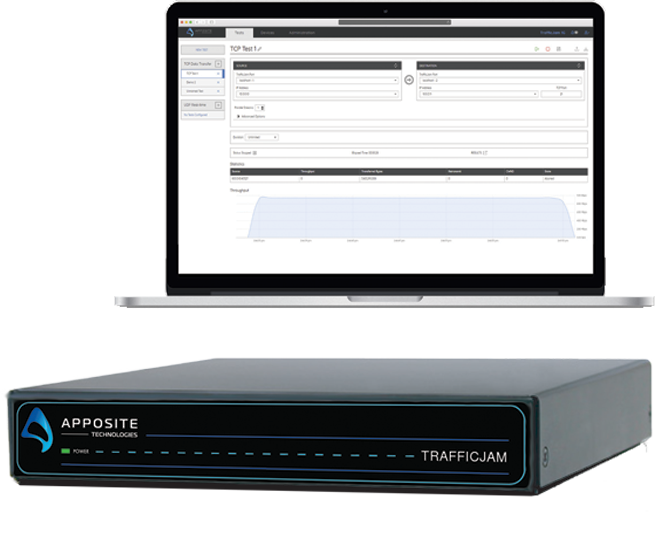 Join us online for a first look at Apposite’s new TrafficJam product. TrafficJam lets you test, validate, and troubleshoot your network without breaking the bank. It is a great, low-cost alternative to expensive traffic generation solutions and easier to use and more trustworthy than freeware!